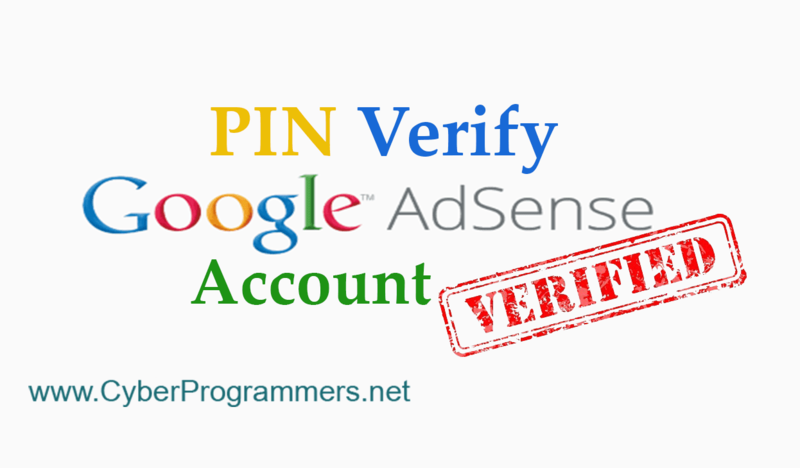 Every Adsense user must complete a PIN verification. So after you have earned 10$ in your account Adsense will send a letter to address you specified in you account. Google is doing that to make sure Adsense user is not fake and that person is living in specified home address. I have received PIN verification letter from Adsense and uploaded a video where showing you how to activate your account after you have received the letter. Stay tuned and soon I will post how to activate Adsense account without PIN verification letter if you still have not received it.